RSI Towline Conveyor Systems have been used in many industries, such as: Aerospace, Automotive, Marine, Foundry, Military, Molding and more. 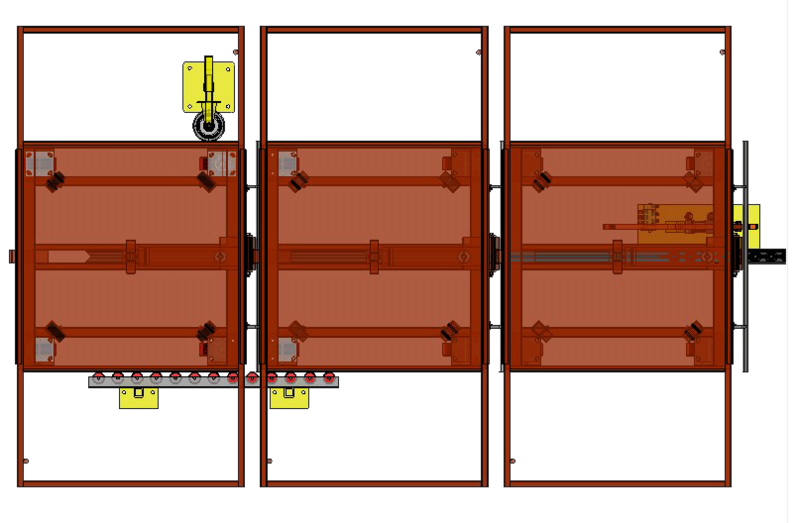 The team at RSI are experts in developing material handling systems to solve production issues and logistics. We are known throughout the industries for strategic finishing solutions with the use of our Rhodes Tow Conveyor. We have 100’s of towline conveyor systems that have been running for over 20 years in the grimiest conditions of finishing. So far, there has not been an application that we couldn’t tackle! Our team has come across many situations where concepts seemed to be Impossible, but through critical thinking we have come up with clever and unique solutions. 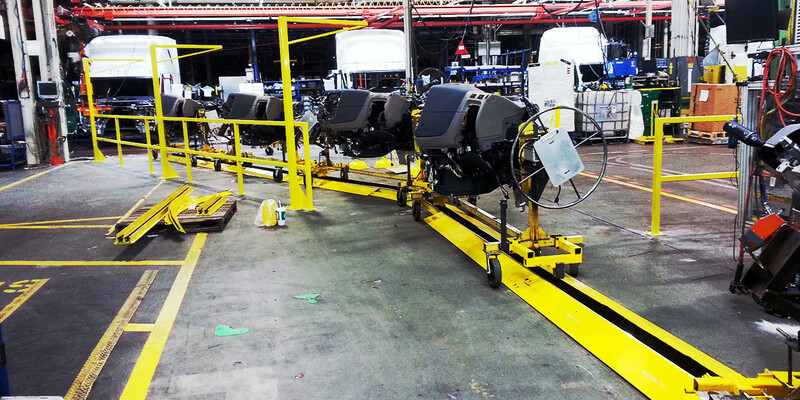 We design and manufacture custom systems and tow carts to suite the application.